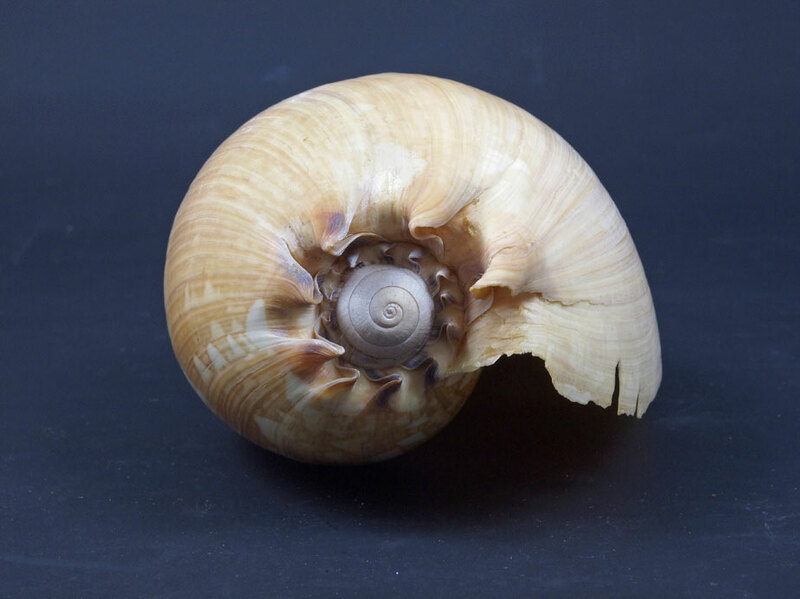 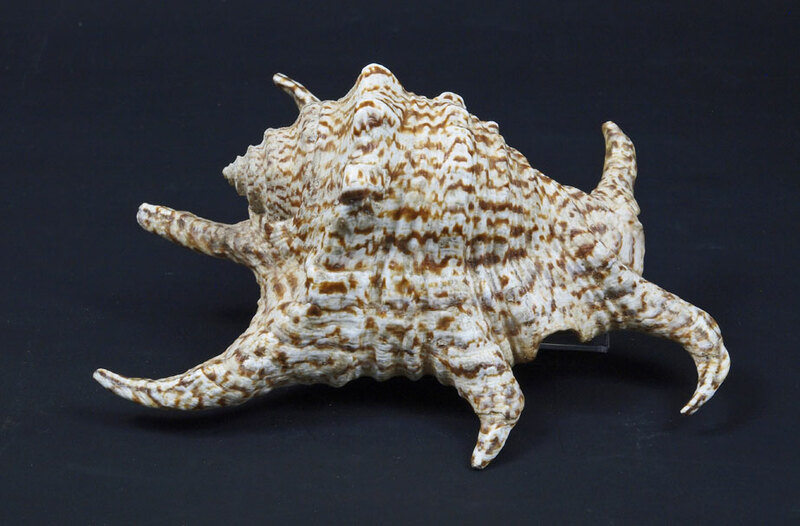 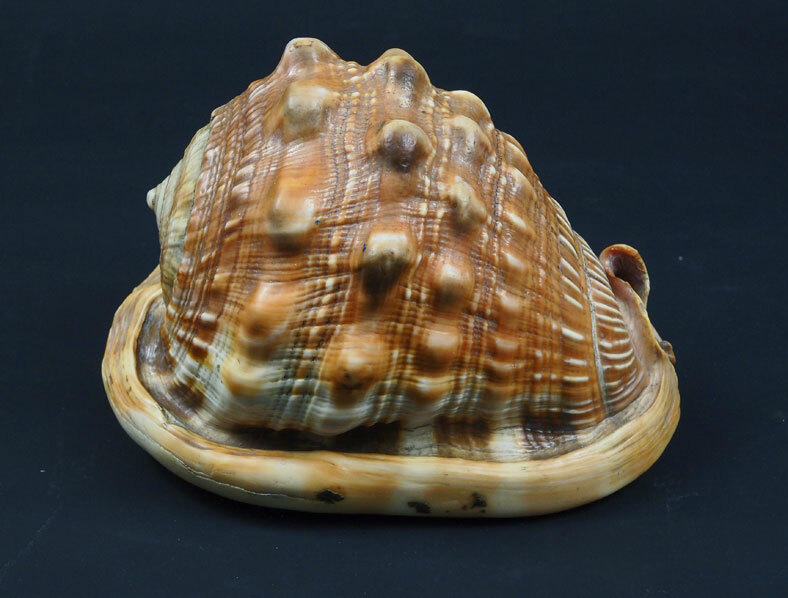 The shell-collecting craze began in the late 17th century and ran through to the 19th century. 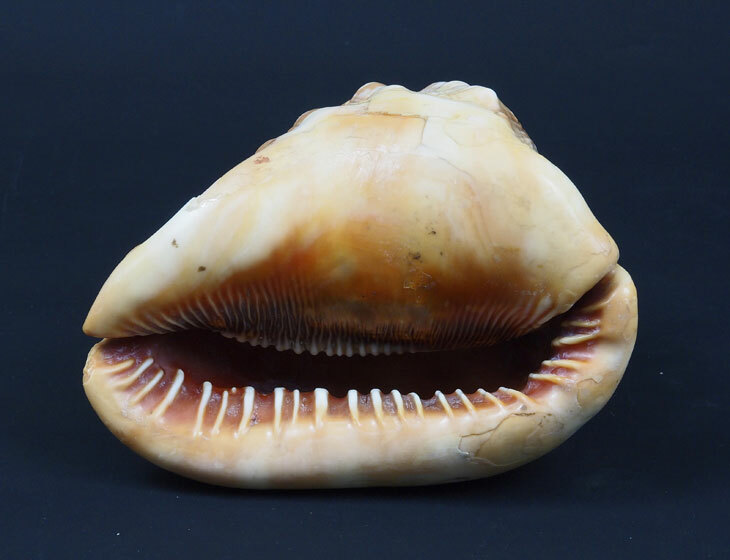 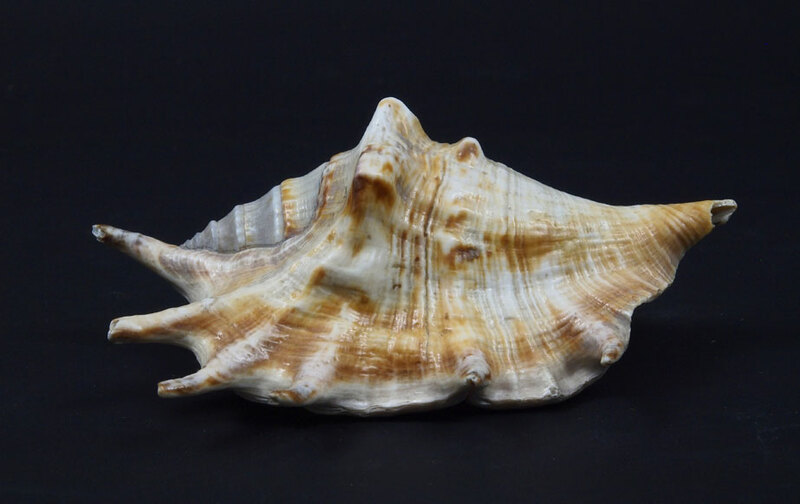 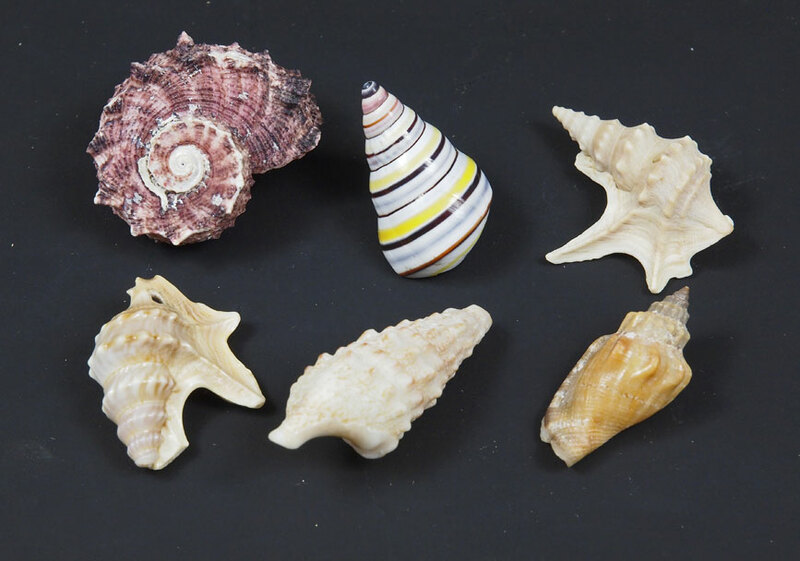 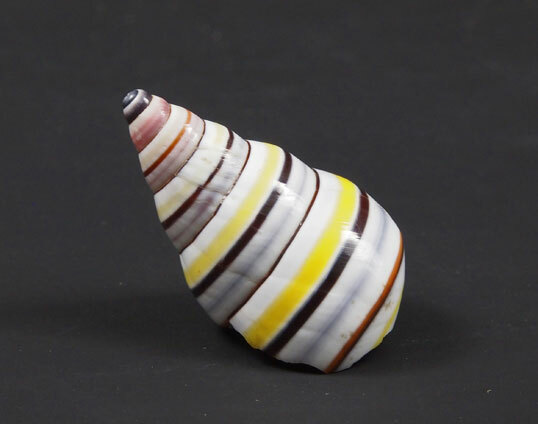 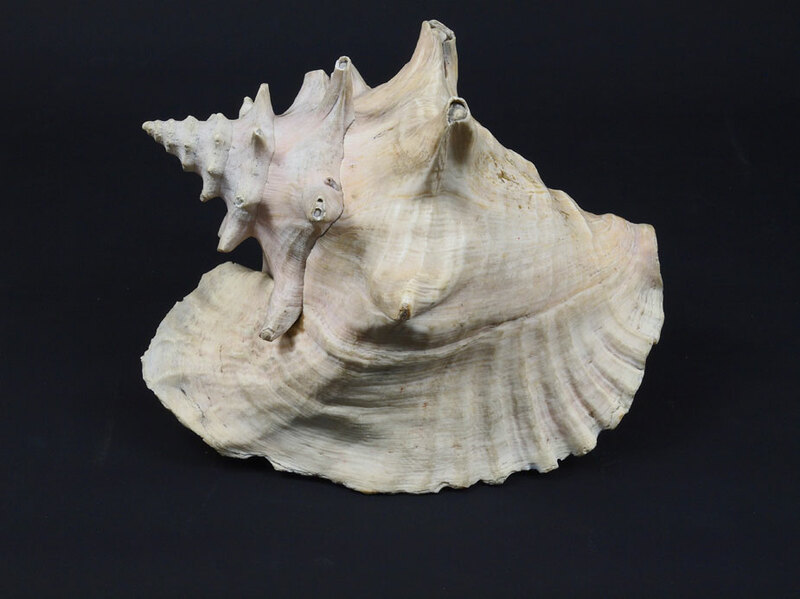 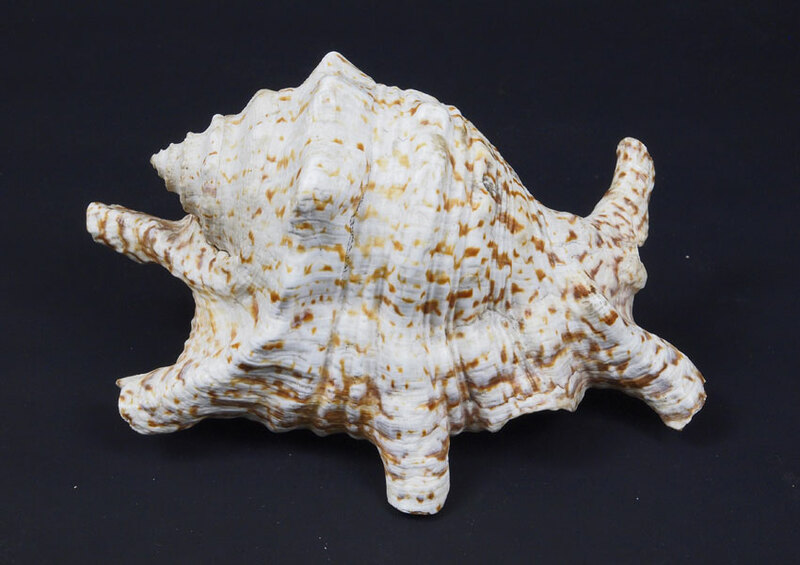 Many shells were used to create shell grottos or pictures and some were set out in scientific cabinets. 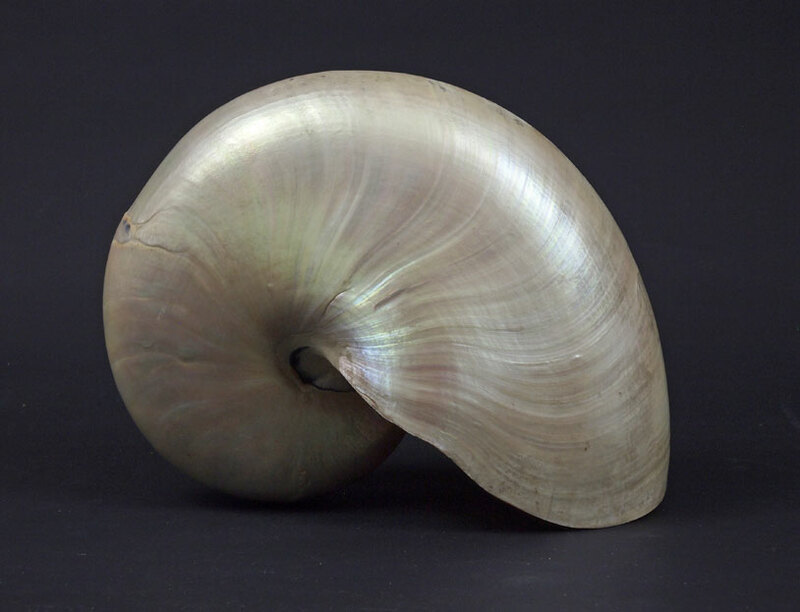 In their heyday they could fetch high prices. 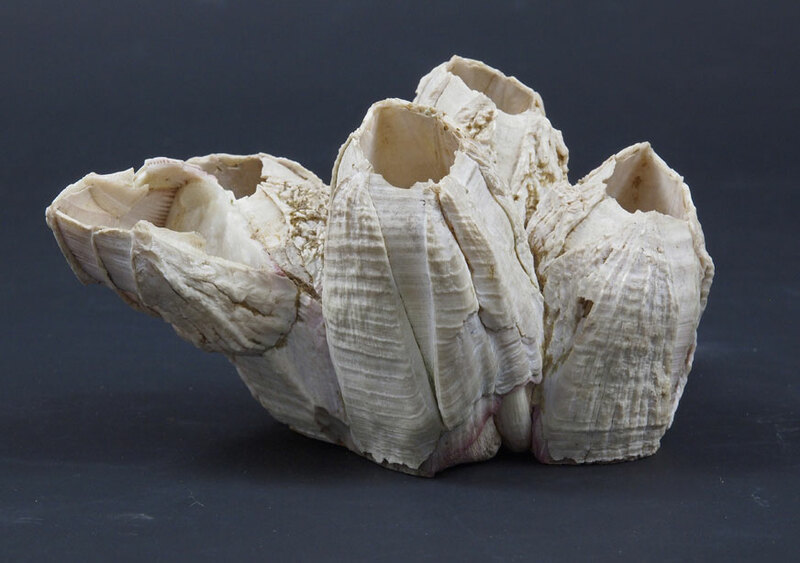 A Welsh collector records in his diary of 1st December 1819, "... went to see Mrs Bligh's Cabinet of Shells which is for sale at Mrs Mawes's. 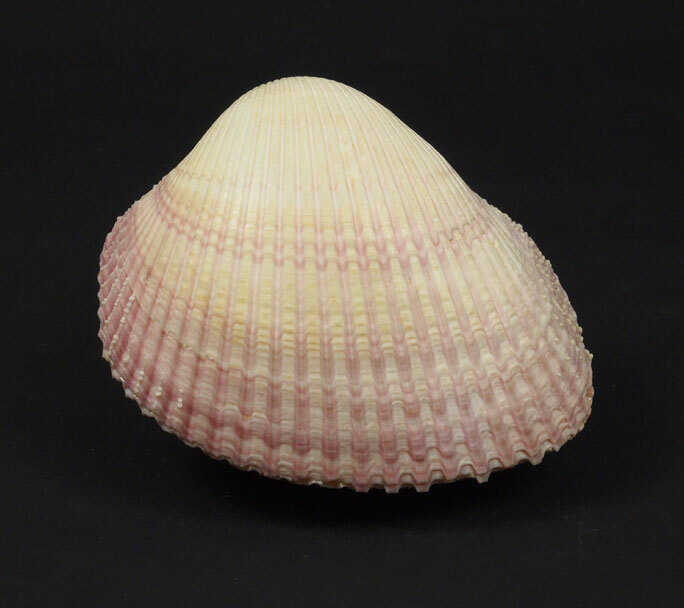 It is extremely beautiful and not dear at 700guineas[£735]". 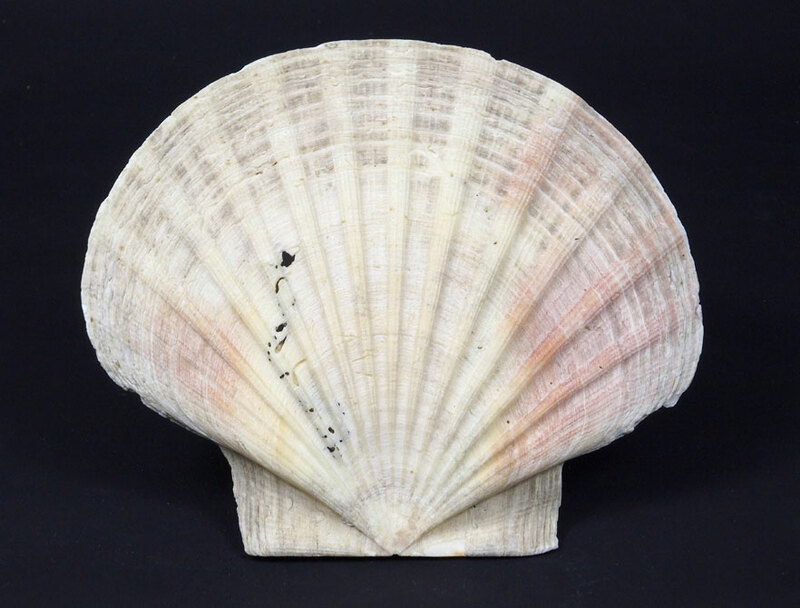 Just two months before he had purchased 7 houses and 3 cottages for £630.